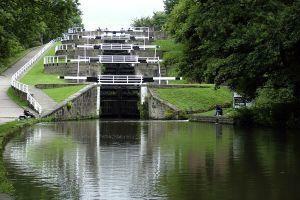 One of the best ways to explore Bradford district is on foot. 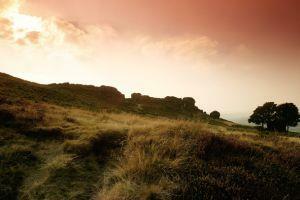 Renowned for our rolling hills and rugged moorland, Bradford is a paradise for walkers of all abilities. 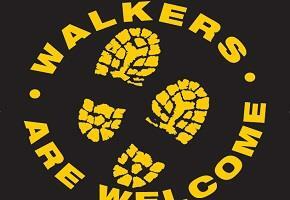 You will find three Walkers are Welcome towns throughout the district, Bingley, Baildon and Burley in Wharfedale which proves we really are walker friendly. 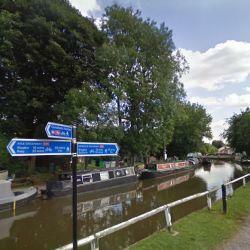 There are lots of walks for all abilities including long distance walks or you can simply enjoy the peace and tranquility as you stroll along the canal towpaths. 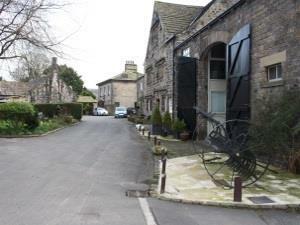 Walk in the footsteps of the famous Brontë sisters. 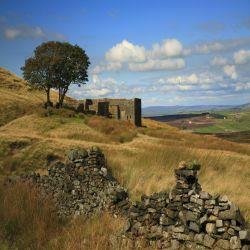 Haworth, West Yorkshire ... Top Withens, Haworth Moor - the inspiration for Wuthering Heights. 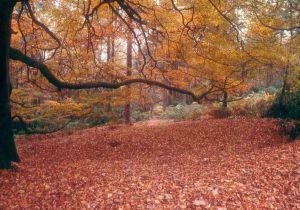 A selection of self-guided walks mainly away from the hustle and bustle. 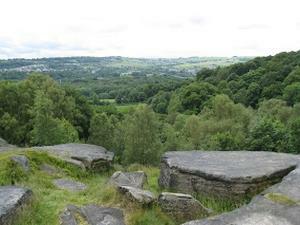 Showing off the diverse countryside that the Bradford District has to offer. 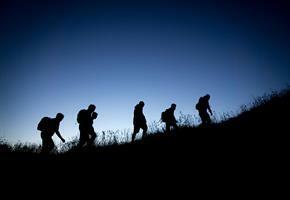 New routes added on a regular basis. May is National Walking Month, bank holiday Monday 6th May 2019 will see the third Bingley Walking Festival, proudly hosted by Bingley Walkers are Welcome. 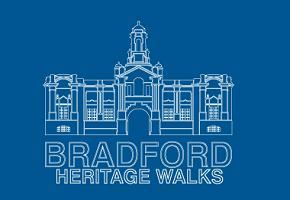 Go walking with Nigel Grizzard a prominent local historian, passionate about Bradford’s industrial heritage. 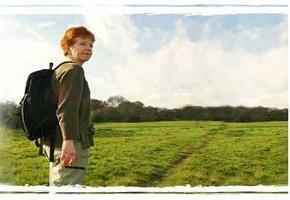 Take a walk on the wild side, with Helen's Heritage Walks. 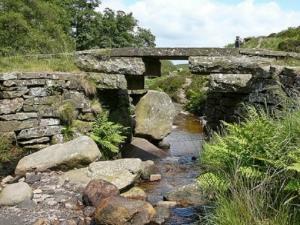 Discover the landscapes, that inspired the Brontës. 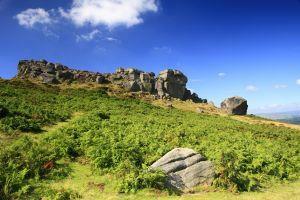 Head outside and enjoy the Bradford countryside on one of these great guided walks. 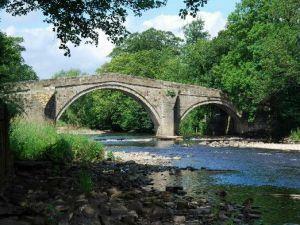 The Fair Trade Way is a scenic, circular walking route linking all the Fairtrade villages and towns in the Bradford district.